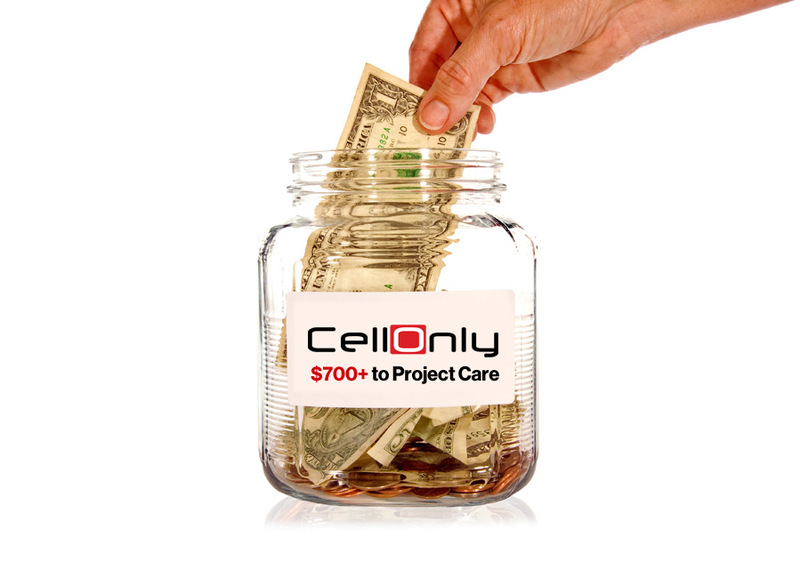 This August, CellOnly committed to donate $5 to Project Care Free Clinic for every phone or tablet activated or upgraded at either our Hibbing or Virginia, Minnesota store. The result was $715 dollars donated to Project Care, a community free clinic that provides basic medical services, education, prevention classes, and more to those in need. Our Community Cares project is just one way we make our communities a little better with our presence. We want to do more than provide great wireless devices and service. We want to connect with the people who live there and make a difference in their lives. With the success of August’s efforts, CellOnly has decided to continue to support Project Care Free Clinic through September. 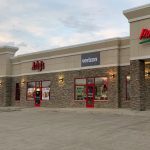 With your help, we can make a bigger impact in our Hibbing and Virginia stores. 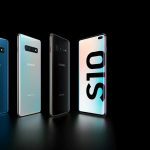 So if you have been considering a new cellphone or tablet, this is a great time to do some good and take home the device you’ve been wanting. Buy one and activate it, or upgrade your current cellphone NOW to support your community and Project Care Free Clinic. As your Premium Verizon Wireless Retailer, CellOnly is proud to bring you great wireless products and services AND help you support and connect with your community the same time. Offer ends September 30, 2016.